Distribute Fresh & Saucy Foods products! Are you a distributor in Belgium or elsewhere in the world? We produce our entire range of sauces, salad spreads, cold salads, pasta salads, dressings and “legumaises” (vegetable-based mayonnaise) in small and large quantities for you. These are available under three brands or under your own brand or private label. Each of our brands is aimed at a specific type of consumer and meets specific flavour and taste requirements. Discover our 3 brands intended for distribution. 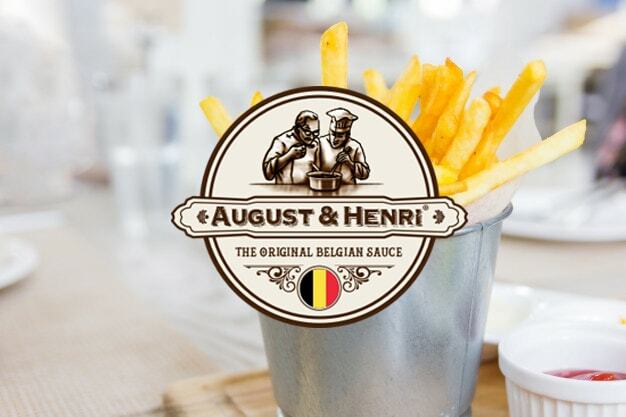 August & Henri is our 100% Belgian private label brand made in Belgium! It’s the favourite brand of fried food establishments and snacks. It is produced from traditional Belgian sauce recipes. It is an authentic brand! It is suitable for good French fries as well as meat, fish or vegetarian sandwiches. Contact us. 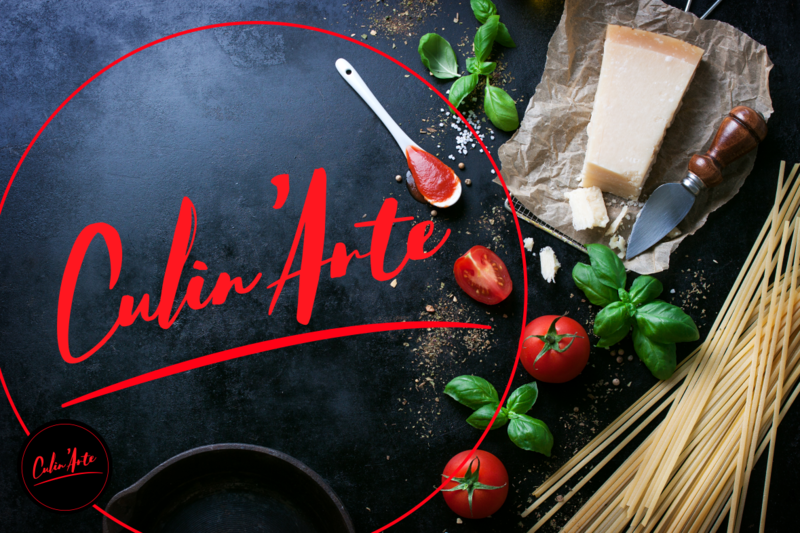 Culin’Arte is our private label brand for caterers, butchers, fishmongers and other trattorias. 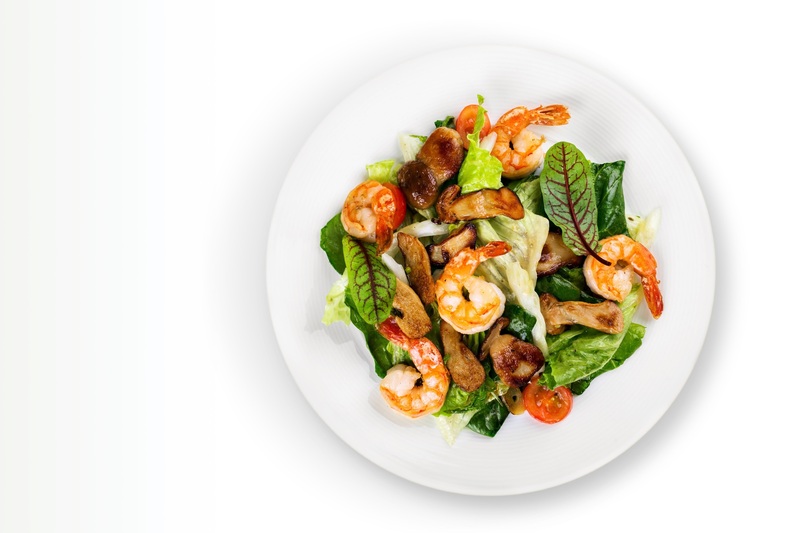 Under this brand, we produce chicken salads, vegetable salads, meat salads, fish salads, theme salads, spices, “légumaises” (vegetable-based mayonnaise), but also pasta salads and sauces. Because Belgian sauces are very popular in Africa, we chose to distribute Fresh & Saucy Foods products overseas. End customers can thus rediscover Belgian local flavours. We are happy with our collaboration with Christoph. We have been distributing Culin'Arte brand products for 5 years. 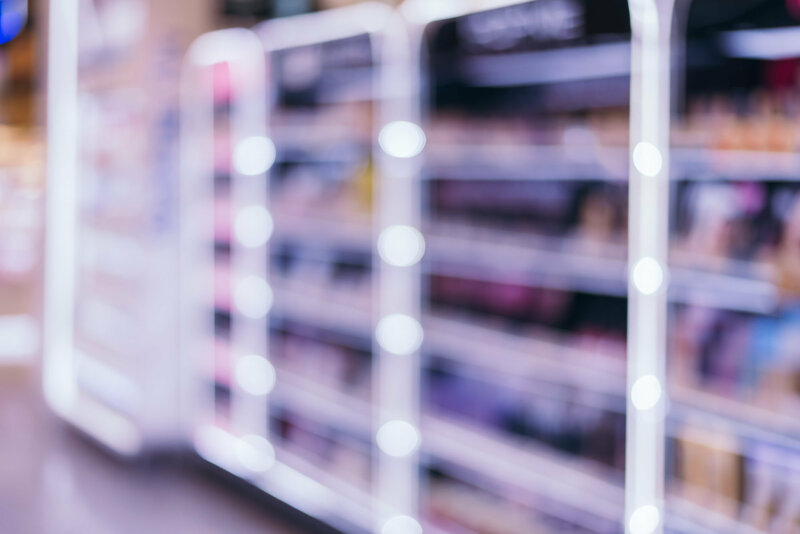 We have been able to develop a network of important customers for whom the product fully meets their needs. Are you a distributor in Europe or elsewhere in the world and would you like to distribute our products? Do you wish to have more information about our services?